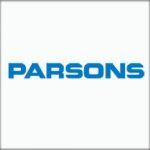 Parsons has submitted to the Securities and Exchange Commission a registration statement for its planned initial public offering. The company said Friday it plans to trade on the New York Stock Exchange using the ticker symbol “PSN” and details about the price range and number of shares to be put up for the IPO are yet to be determined. Morgan Stanley, Goldman Sachs & Co. and BofA Merrill Lynch serve as joint bookrunning managers for the proposed IPO, while Wells Fargo Securities and Jefferies act as senior co-managers. SunTrust Robinson Humphrey, Scotiabank, MUFG and Cowen are the co-managers. 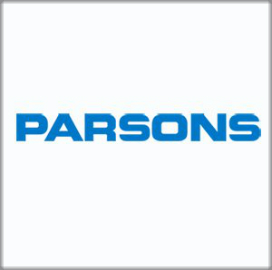 Reports emerged in March about Parsons’ intent to go public in order to raise approximately $500M.